Five years ago, the ghost hunting Supernaturals disbanded after being accused of faking their experiences at Summer House. Now, the eccentric, but brilliant, team of scientists and paranormal experts are being asked to join forces once again - this time to save the president. Through strenuous investigation and mysterious messages about returning home, the team soon discovers the long lost home of the president: a small town in California called Moreno, a modern ghost town. Great book, awesome author ruined by the narrator. In 1863 a meeting takes place between legendary war Ieaders - a secret alliance that will never show up in any American history books. A clandestine arrangement has been struck for a single chance to heal a war-torn nation. 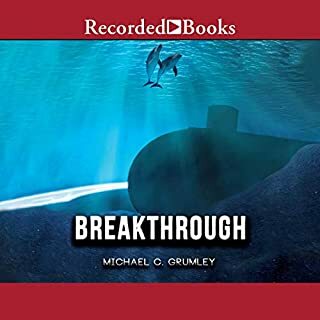 The mission is to bring the greatest prize in the world back to American soil - remnants of prehistory's greatest ship and most startling mystery. The prize may lie on a mountaintop inside the fierce Ottoman Empire, yet the men who seek it are only days away from trying to kill one another. In 2007 America's darkest agency, known to only a privileged few as the Event Group, has been tasked by the president to bring home a famous former astronaut who was on a mission to bring back the greatest biblical artifact - Noah's Ark. 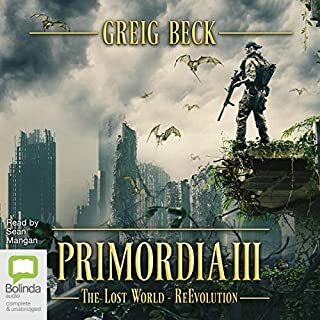 It will be up to the newly installed director of security at Department 5656, Major Jack Collins, and his team of brilliant men and women to rescue the archeological expedition from forces that will kill to keep the mysterious artifacts inside the territorial borders of Turkey. This was another excellent installment to the Event Group. The story explores the origins of the Group, and what was essentially the founding mission. I wasn't sure that I'd enjoy it, as it introduces a whole new cast of characters from an earlier time. But it didn't take long until I was hooked. The characters were fascinating, once I could keep them straight as to who was who. And an interesting aside was a really interesting look into the feelings of the various people following the American Civil War. The story offered a view into that situation that I really didn't expect. 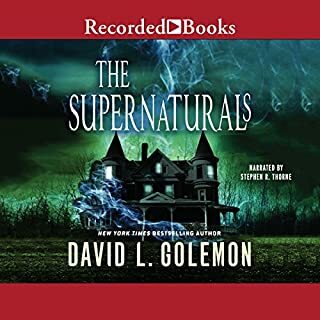 Although the story didn't tie up as neatly as I'd expected, it still was a satisfying tale, with all of Golemon's trademark spookiness, character development, and plausibility. As for Richard Poe? He is the Event Group. I can't imagine listening to an Event Group book without him as the narrator. His in-imitable style defines the group, and added one more satisfying element to the story. The Mountain was a great reading experience. I could not stop listening to the story nor put the book down! 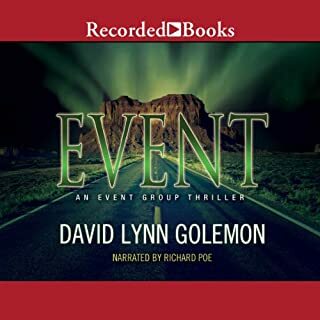 David Golemon's Event Group Series are some of best book to read. 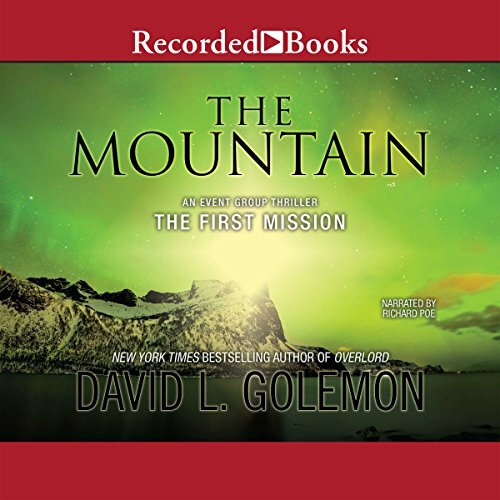 The Mountain Pre-qual brings a new direction for the reader and opens new story lines and characters to enjoy. Don't get me wrong...this is a really good book. I love this author and was anxiously waiting for the next Event Group book. Finally, it's here...or so I thought. This book is really a back story for one of the artifacts. I was truly disappointed that I only got about 10 minutes of Jack and the gang. if your looking for an entertaining story, you got it. If your looking for an Event Group thriller, save your money. If you could sum up The Mountain in three words, what would they be? I found the plot quite thrilling and entertaining. What does Richard Poe bring to the story that you wouldn’t experience if you just read the book? He does a great job of creating a cast of distinct characters. I was really impressed by his ability to pull off so many different characters with a wide variety of accents and regional dialects. What they found on the mountain was more than they were looking for. Each chapter wholes your interest for more information. Suspenseful and thrilling to the end. Great add to the Event Group series and always a great read. Every One of These Stories Work Your Imagination! 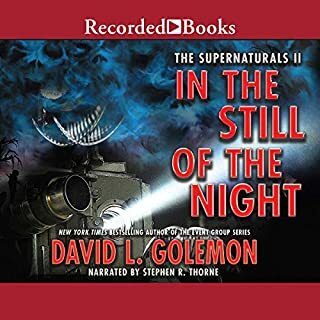 I enjoy the different subjects for each of David Golemon's books. He tweaks his own style of history to benefit these wonderful characters and the amazing locations. He has a way of explaining things that help you to invision exactly what he's going for. I usually love the books in this series, but this book falls way short. 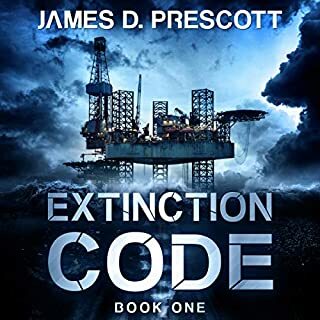 The story is good idea and comes from a different angle than the other books, and that is what makes the start of it intriguing. But the constant repetition of why the two main characters hated each other must have taken up 4-5 hours of the story. Then, yes, the North and South hated each other, I got that the first 35 times it was mentioned, but it didn't need to be driven into the ground, so another 3-4 hours wasted. I would have loved to have had the climax of the story, the finding of the ark, have had more details, because it felt rushed. Golemon is a great author, but this book is only so-so. Even the narrator, who is normally good, seemed bored. I enjoy this series but this story just didn’t hold my interest. Stopped listening several times and would listen to other books before coming back.